The No. 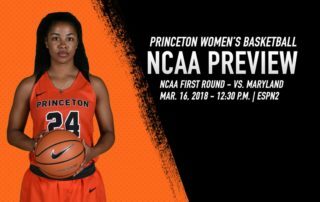 12 seeded Princeton Ivy League Champion and Ivy League Tournament Champion Women’s Basketball Team (24-5) will battle the No. 5 seeded Maryland Terrapins this Friday at 9:30 AM PDT. The game can also be seen on ESPN2 and the WatchESPN app. 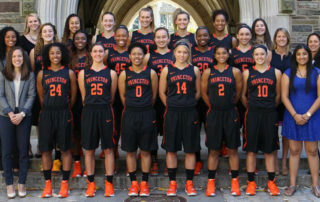 Dec 17 Reception for Princeton Men’s Basketball Team and Dec 19 game v. USC at USC! The Princeton Men’s Basketball Team will play USC at USC’s Galen Center on Tuesday December 19 at 8 PM. 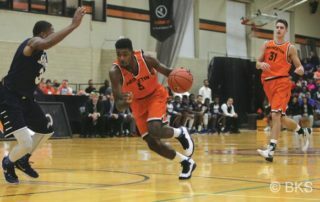 Princeton fans can purchase tickets in a dedicated Princeton section (120) by calling Tyler Beckwith at the USC Ticket Office, at 213-821-6153 or by emailing him at [email protected] Also, Steve Mayer ’81, will host a reception at his home in West LA area for the team on Sunday December 17 from 4-7 PM. Click on the headline above for more information.